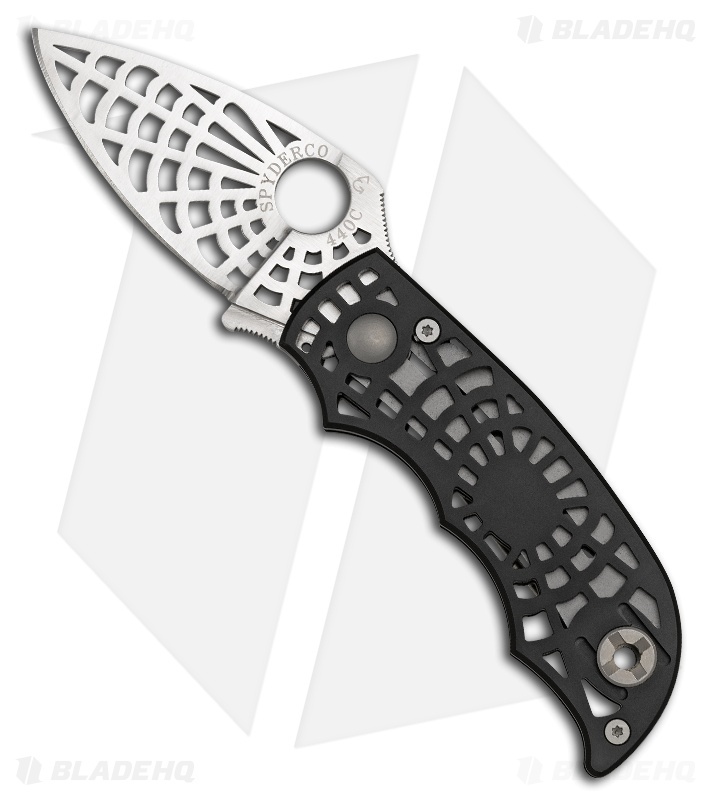 Spyderco’s C109 “S” is insanely lightweight, cuts like crazy and is comfortably priced. The blade is made using MIM technology, the latest in metal injection molded blade construction. 440C steel is injected into a spider web shaped blade, then ground fully flat. 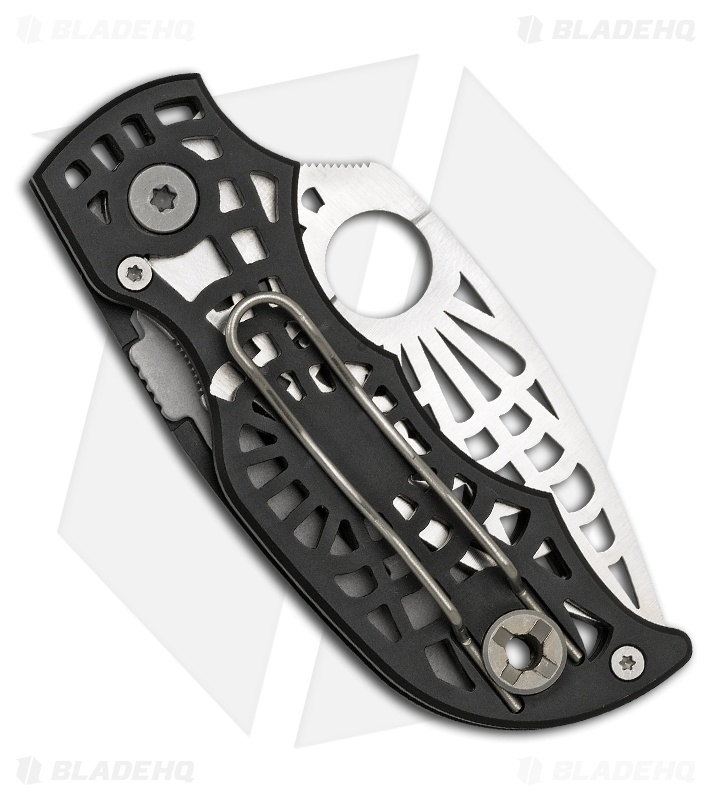 It’s matched to a web-cut anodized aluminum handle that has a hard-use rated nested Compression Lock®. On the blade’s spine and choil is jimping, a ruddy texturing that generates friction and tactile resistance when in contact with the thumb and index finger. While cutting, this keeps the knife firmly in hand and controlled. An ambidextrous tension wire pocket clip carries the closed and pocketed knife facing tip-up. One of the strongest, safest lightweights to enter the 2007 cutlery ring, the “S” weighs a nominal 2 ounces and delivers an eyeful of cool with cutting performance expected from Spyderco.